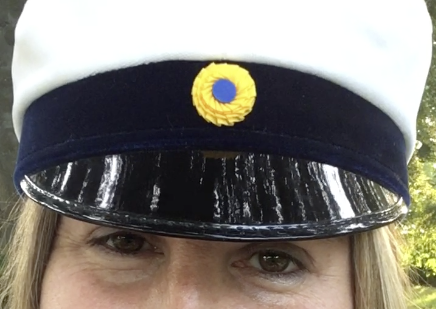 Today is a special day in my hometown (and other towns as well): studenten – graduation day. This is a photo I found at a fleamarket years ago. 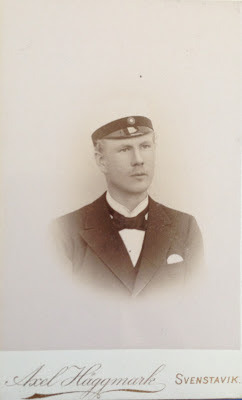 His name is Harald Wagenius and as you can see, the same kind of hat.